The post war era brought radical technical improvements to many motor cars, this in turn reduced the amount of work required to complete routine servicing works. 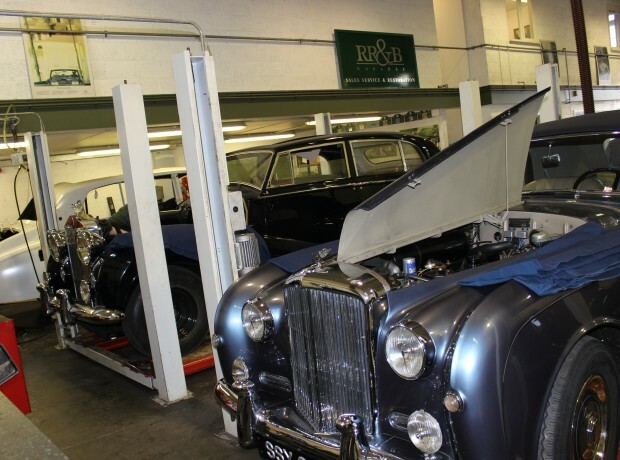 With Rolls-Royce and Bentley some of the pre-war technology principles were brought forward and adapted so for those who do not understand the intricacies of this Rolls-Royce and Bentley technology faults may get over looked or introduced. At RR&B we have the skills and experience to maintain these cars to the highest standards, routine servicing brakes and suspension up grades are second nature to our experienced technicians. 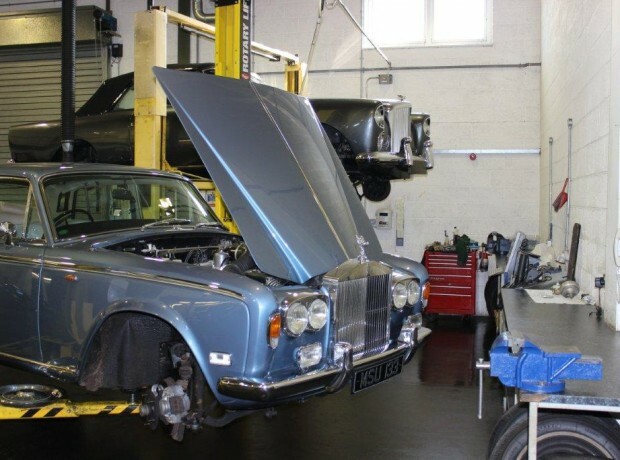 With the age and diverse range of these post -war classic cars we cannot provide a menu priced service schedule but offer an introductory basic service Including inspection and report for £550.00 + VAT. 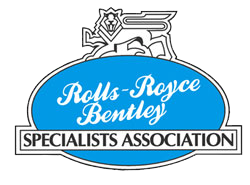 Once we have intimate knowledge of your Rolls-Royce or Bentley motor car we can advise and estimate additional servicing and works required.